FPS STEAM curricula allows for a diversification of teaching methods and individual learning styles that encourages the educator to serve as a facilitator to learners. 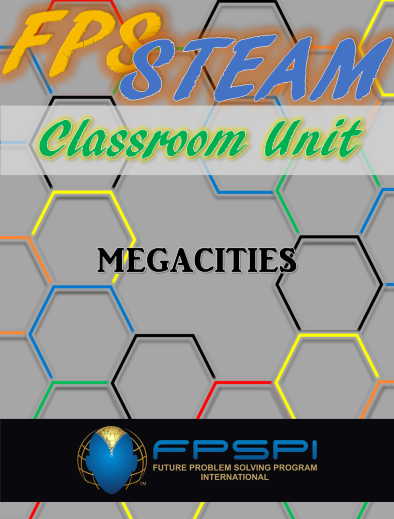 FPS STEAM units empower educators to meet guidelines in a variety of unique and engaging ways. Cross-curricular activities allow students to more fully engage a subject and meaningfully engage concepts and vocabulary on topics exploring science, technology, engineering, art and mathematics.